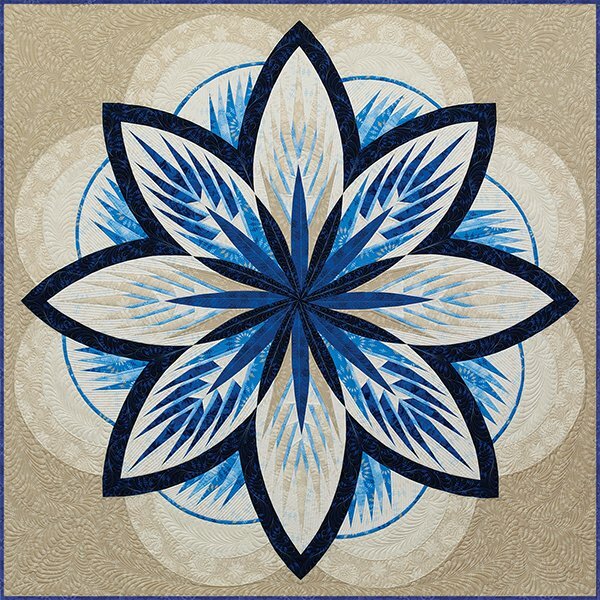 Sea Holly consists of five distinct groups to create this stunning quilt. In class, CI Patsy Carpenter, will teach a new leaf center along with other modified units used in the quilt. Want to make it larger? You can by taking our queen extension border class.